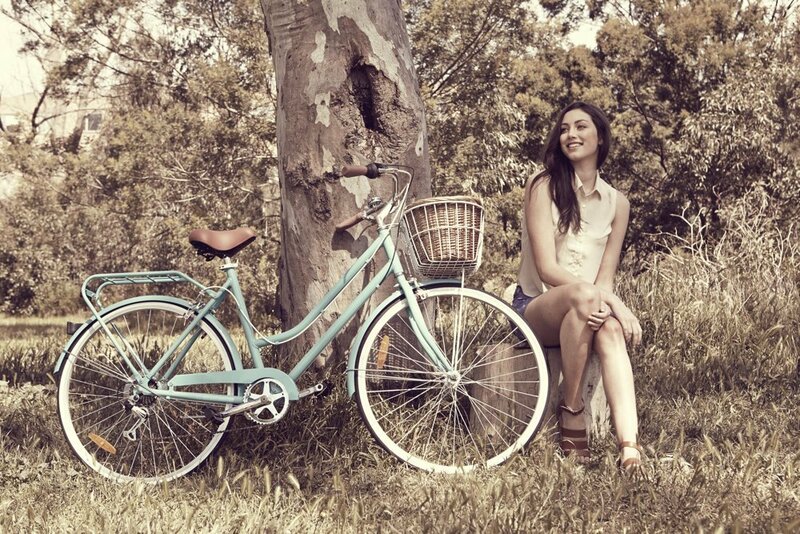 Leading British bicycle brand Mango Bikes are delighted to introduce their new elegant Ladies Classic style. A traditional British bike for the modern girl about town, Mango Bikes has coupled simplicity with elegance to produce a bike that ticks all the boxes and at an unbelievable price. This bike is shouting to me “although I’d be great for the cycle to work what you should really do is PACK A PICNIC” it want’s me to fill the wicker basket with delicious French bread, some totally stinky cheese, throw in a pot of olives, a few juicy peaches, maybe a punnet of strawberries, definitely a bottle of something sparkling and head off for a picnic by the river. Mango Bikes which pride themselves on pioneering, quality, yet affordable bikes have developed a bicycle for those women who require reliability, comfort and of course style. Focusing on the intermediate lifestyle and urban road bikes market. The two main points to note on the Ladies Classic are its comfort and beauty. The style adopts striking slim steel tubing known for its comfort over bumps and pot holes with neat welds and a relaxed frame shape. A padded sprung saddle that you can hop on and off all day without discomfort, swept back handle bars and padded handle bar grips for extra comfort. The bike arrives with an easy to use seven-speed gear system from the world’s leading component brand, Shimano. The Ladies Classic is designed for those who desire an elegant, comfortable bike that can handle a few hills. 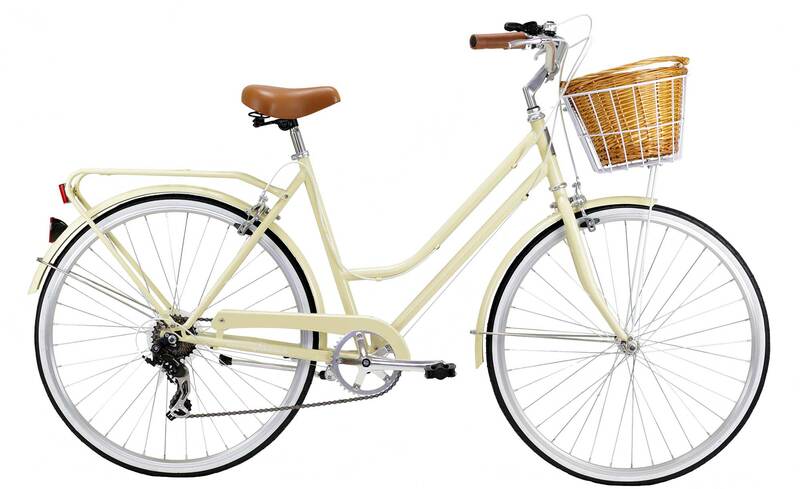 The Mango Bikes Ladies Classic RRP is £279.99 (intro price) and is set to be this summer’s must have. This style is available in five beautiful colours (cream, green, blue, raspberry and black) with matching pannier and chain guard as standard and an optional wicker basket. All Mango Bikes are checked and setup, before being dispatched on a next day courier.